I don't usually read Middle Grade books, but upon seeing the blurb for Anna and the Swallow Man, how could I not give this one book a shot? The blurb is short, simple, and sweet - one day, seven-year-old Anna's father left for the day... and he never came back. Wait... what!? I know, right!? How can you NOT be intrigued? How on earth can you not even be the littlest curious as to what happened to Anna's father... and most importantly, to what will now become of Anna? Also, I was a bit surprised to find out that this book was marketed towards young adults (and even as a YA book) even though the main character is seven. Hmmm... makes you wonder, right? And well, once my curiosity was piqued... well, I had to satisfy the damn thing. We get right to the thick of the story from the beginning - the first few pages describe Anna's father, their relationship, and ultimatlely him leaving her for a while. It didn't take long for Anna to realize that her father wasn't coming back, and she had no one to care for her. Simply put, she had no one. This all changes when one day, Anna comes across a gentleman that enthralls her. She follows him, and soon enough, the two travel together. This gentleman never reveals his name to Anna - rather, he asks her to call him Swallow Man, and at the same time, for her to not use hers unless the two of them are alone. Journeying together for years, the Swallow Man teaches Anna how to live without her father, how to fend for herself, and how to survive. To be completely honest about it, Anna and the Swallow Man is a confusing book to read. 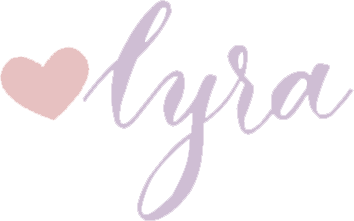 More often than not, I feel like there were two Lyras reading the book - one Lyra who appreciates the beautiful prose and writing and just reads along; and one Lyra who sees every sentence as a metaphor and a hint of what terrible thing is to come as the story progresses. It was hard not to feel this way - while the book was told through the eyes of young Anna and we are more often than not engulfed in her naivety, there were also times wherein there were snippets that gave us a peek of how things really were. After all, Anna and the Swallow Man is not just a story of little Anna losing her father and journeying with her new friend - it's also a story of war. What I appreciated the most about Anna and the Swallow Man is that while the war is definitely an aspect of the story, it didn't overpower the other facets of the novel. At the heart of the book is still Anna growing, maturing, and starting to see the world as it really is. Little by little, the layers of Anna's innocence are peeled away, and we start to understand Anna as a character. As early as the first page of the novel, a recurring theme of Anna and the Swallow Man is Anna trying to figure out who she is amidst all the lying she has to do in order to survive, and amidst the chaos that has continuously threatened the peace that she once knew. As I have mentioned earlier, there is something so hauntingly beautiful about how this book was written. The prose is captivating, and while it was hard to wrap my head around it at first, I couldn't get enough of it in no time. Savit is an incredibly talented wordsmith - he says so much in one sentence, and he has no problem painting a picture of what he wants you to imagine. I've also touched upon this before - I think it takes a great deal of talent to be able to tell a story set in war without the war overpowering the other themes of the story. Instead of overshadowing Anna, the war instead complemented her character growth. People say all the time that sometimes, it's not about the destination, but rather, about the journey. I know you see where I'm going with this... but yes, I do this that this the case with this book. 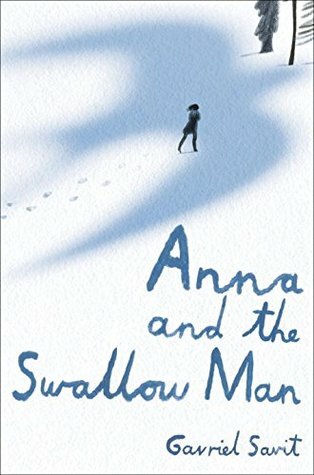 Anna and the Swallow Man travel together for two years with no clear destination in sight, and we see how much they grow and change during this time. While the ending may be a bit perplexing, try to instead focus on how the Swallow Man - and most especially Anna - arrived at that point. At the end of all, Anna's new beginning on the last page just might be the closure - the ending - that she (and maybe we) needed. I’ve been debating whether to pick this one up or not ever since I came across it. 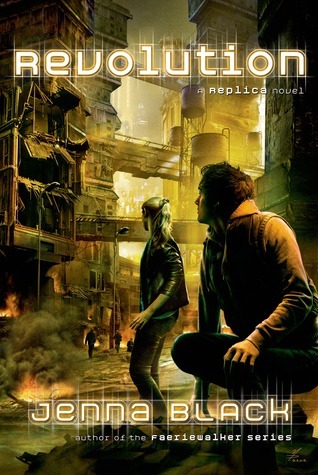 I do really love the cover design and the title too and the plot sounds pretty intriguing. The book seems to have some level of magical realism, although I might be wrong about this. Either way, I think I’ll give it a go at some point to see what I think of it. Great review! I keep seeing this book pop up on blogs! I definitely find myself intrigued by the concept, but I worry a little bit that the execution isn't going to work for me. Still, it does sound like it's worth a try!